Dutch Delights is located in the Joppa Market Place at 1000 Joppa Farm Road,Joppa, MD 21085. Details: Today’s Deal Here brings you a delicious offer to delight in! Enjoy all your favorite unique and delicious pretzel logs, soft pretzels milk shakes and more from Dutch Delights in the Joppa Market Place in Joppa! 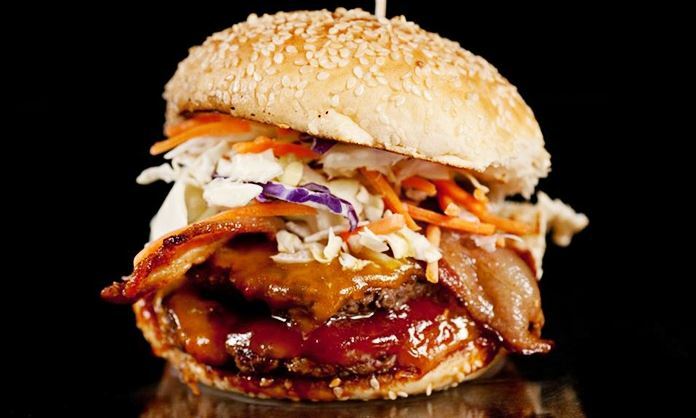 Pay just $10 for $20 worth and you’ll be sure to savor the flavor! Dutch Delights offers a variety of uniquely delicious pretzel logs such as the Sausage Log with sausage & American Cheese; Chicken Bacon Ranch Log with chicken bacon ranch & swiss cheese; Cheese Steak Log with Chip Steak, American Cheese and Sauce; and many more! They also offer soft pretzels with your choice of no salt, salt, cinnamon sugar or Sour Cream & Onion; Ice Cream & Milk Shakes with 16 different Turkey Hill flavors, smoothies and much more! 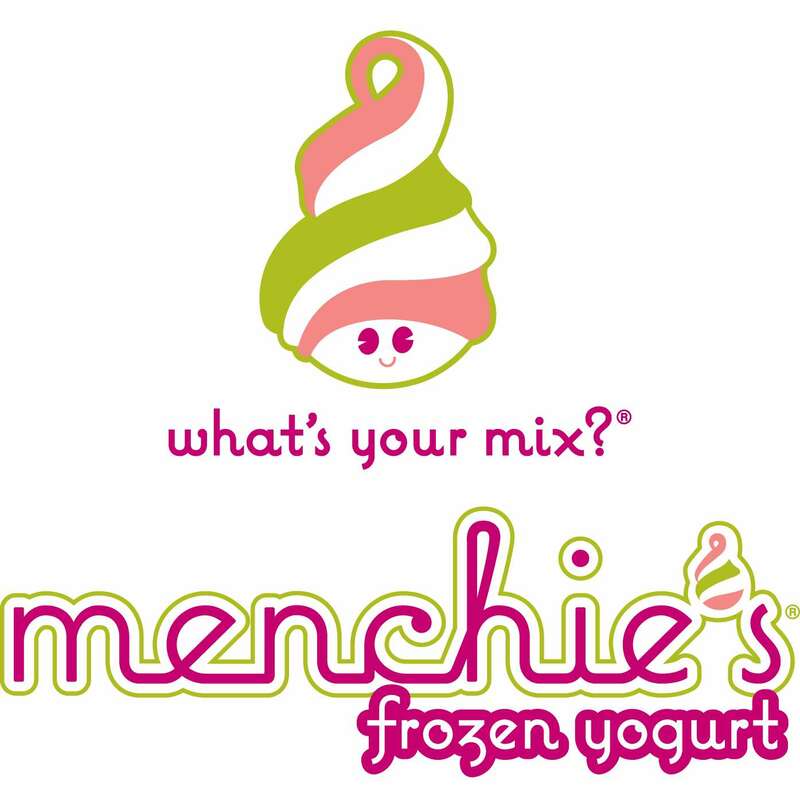 Check out their full menu for all your fresh and delicious options! Don’t miss out on the delight of fresh and fantastic flavors while savoring 50% off your next visit to Dutch Delights in the Joppa Market Place! Click here for more details or purchase this deal! 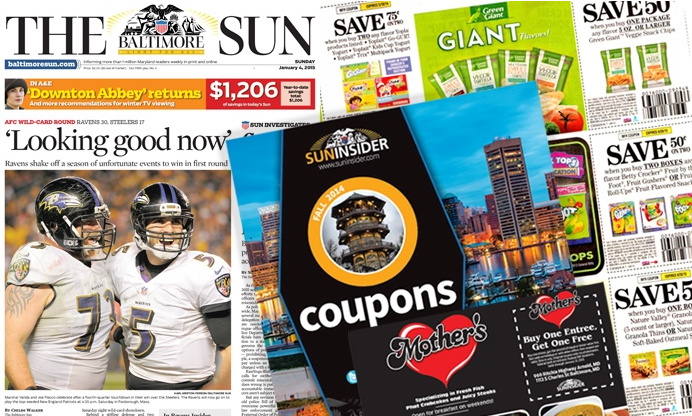 1 Year Subscription to The Baltimore Sun for only $8!